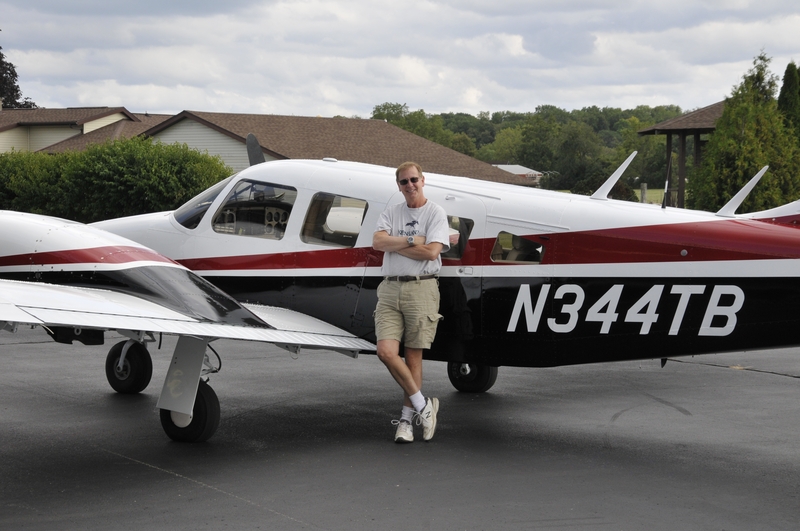 1977 Piper Seneca II, PA-34-200t, N344TB located in Burlington, Wisconsin, USA (BUU). I've been flying since 1964 and I learned in the Boy Scouts as an Explorer Scout. I got my ATP in a Seneca I. I really loved it. Great plane and very easy to move into if you are used to Pipers. I just got my Commercial in it two years ago and I've loved this airplane for the last 14 years. I've been flying Seneca's for close to 30 years. A couple of months ago I sold it and downgraded to a Turbo Arrow, which meets my needs better now that I've retired. Thanks for your comments!